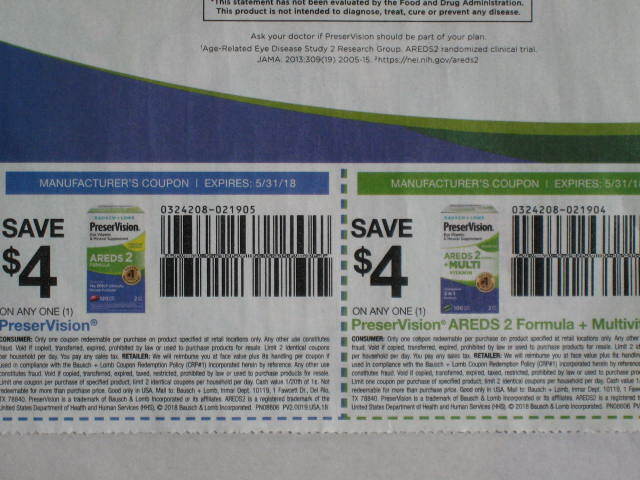 The PreserVision coupons from 3/25 SmartSource contain an error that puts them in our Hall of Shame for this week. The manufacturer reversed the barcodes on these coupons so the coupon for Preservision AREDS Multivitamin will work on any PreserVision while the coupon that says “any PreserVision” will only work for the AREDS Multivitamin product. 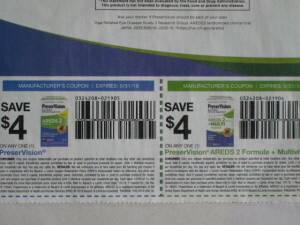 So these coupons will cause confusion at checkout because what the coupons say don’t match how the barcodes are encoded. 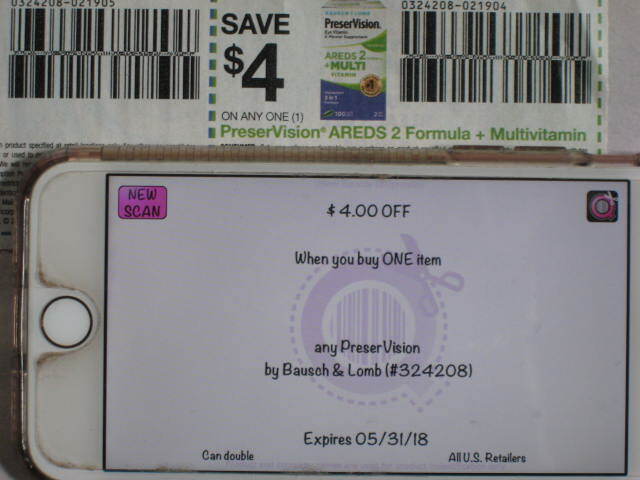 Customers who use the coupon good on any PreserVision product will be frustrated when their coupon doesn’t scan as expected. 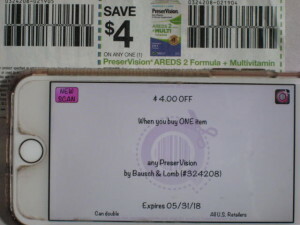 To prevent coupon errors like these, we encourage all coupon issuers to use CHEQR which is a coupon barcode verification app. 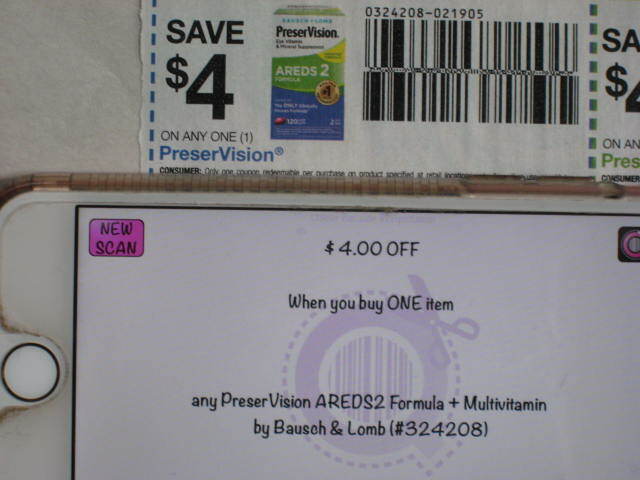 If Bausch + Lomb had scanned their coupon barcodes at the pre-production stage, they could have easily fixed this mistake before going to press. 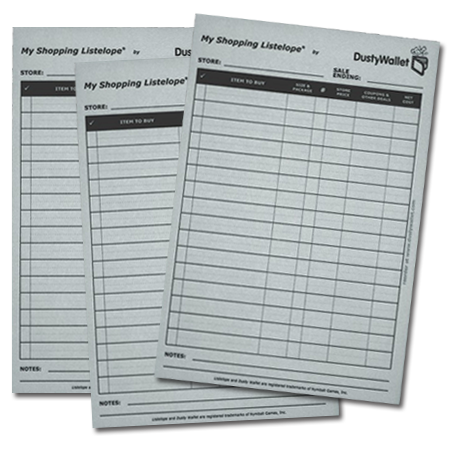 CHEQR includes multiple reporting tools within the app to allow manufacturers full visibility into how their coupon barcodes are encoded. CHEQR Pro includes all the aspects of CHEQR but also includes a user friendly wizard for creating accurate barcodes every time. 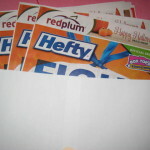 We can schedule a personalized demonstration of the app anytime.